Ladies and Gentlemen, our Tuesday meeting this week we will have, member and good friend, Jamie Bailey as our speaker. Jamie will be talking about a couple interesting topics. 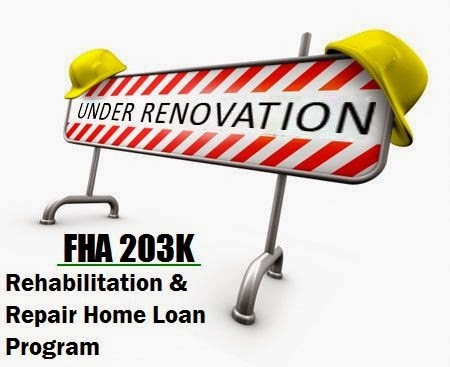 One will be “FHA Financing - A Flippers Dream or Nightmare and “Down Payment & Closing Cost Grants Available for Roanoke City Home Buyers”.